Automatic part probing quickly locates part features and locations for precision and repeatability. The Yasda YBM-9150V CNC Jig Borer features travels of 59.1" x 35.4" x 17.7". It is renowned all over the world as the best and most accurate machine in its class. 1,000 PSI through-spindle coolant gives faster, more accurate deep hole drilling capabilities. Automatic tool changers (ATC) with lots of tool capacity allows for efficient lights-out machining. 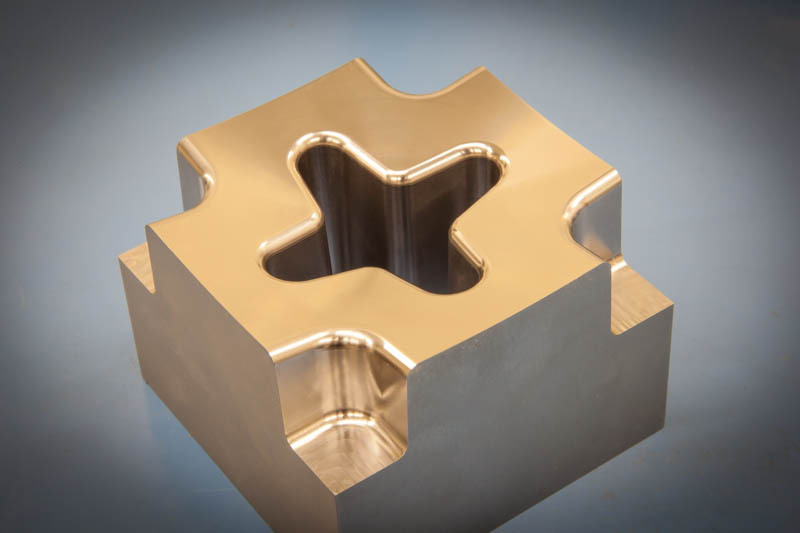 The right equipment, tooling, and skilled programming means we can machine complex parts to a finished quality that requires virtually no polishing. Automatic pallet changers with large travels can hold multiple parts and can be set up while other parts run. 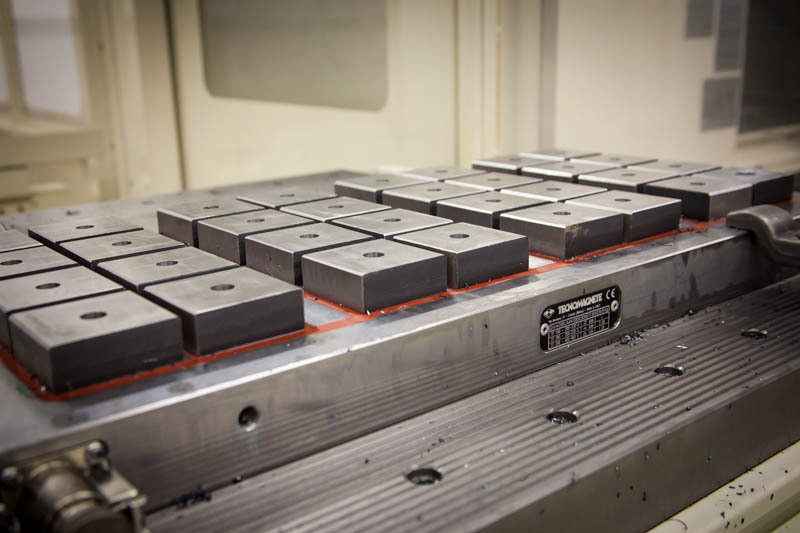 Longer tool life, better surface finish, and accuracies to microns are all hallmarks of Yasda machine tools. 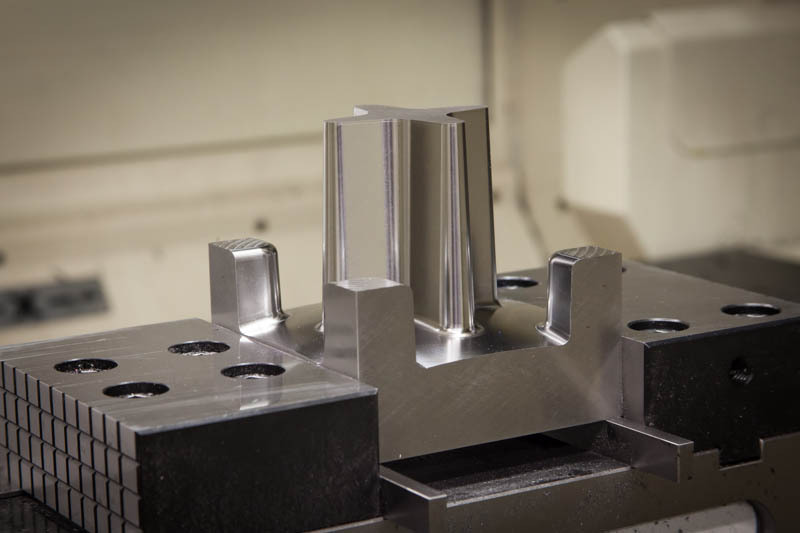 We use high-speed, and light but fast cuts on our vertical machining centers which feature 24,000 RPM spindles for efficient material removal. Magnetic chucks provide a fast and secure workholding solution for full five-sided machinability. 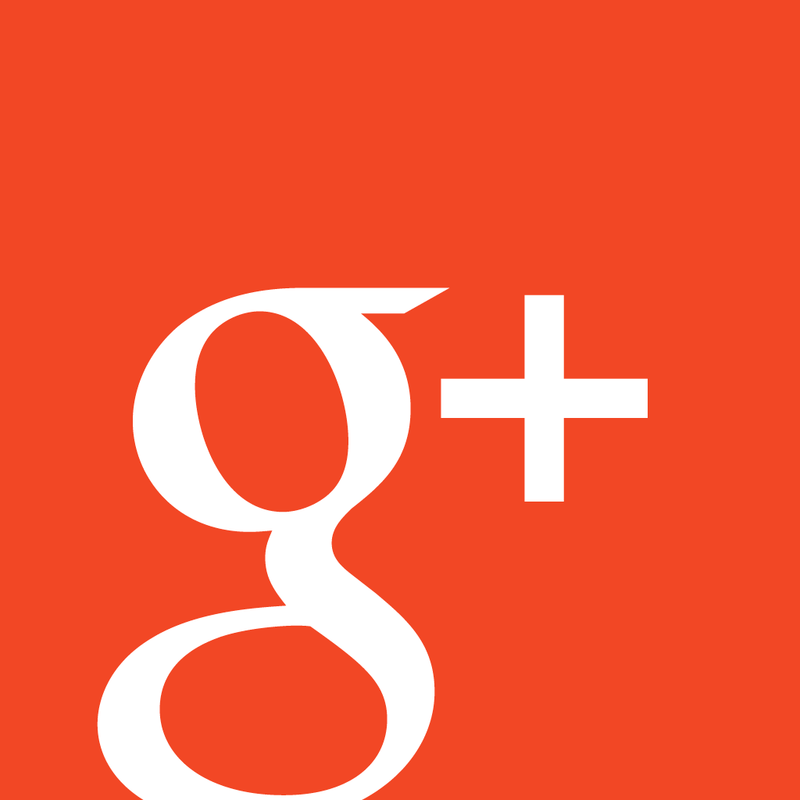 which we at SURKUT Machine provide 100% of the time." The Yasda CNC Jig Borer YBM-9150V is the most accurate piece of equipment that we have to offer in terms of precision machining capabilities. Our Yasda is equipped with the only automatic pallet changer of its size with (2) 1500 x 900mm pallets in all of North America. The Yasda YBM-9150V is equipped with a Thermal Distortion stabilizing system to sustain the highest accuracy possible with Yasda machines at all times. It's high performance will help our customers reduce manufacturing times and process costs significantly. 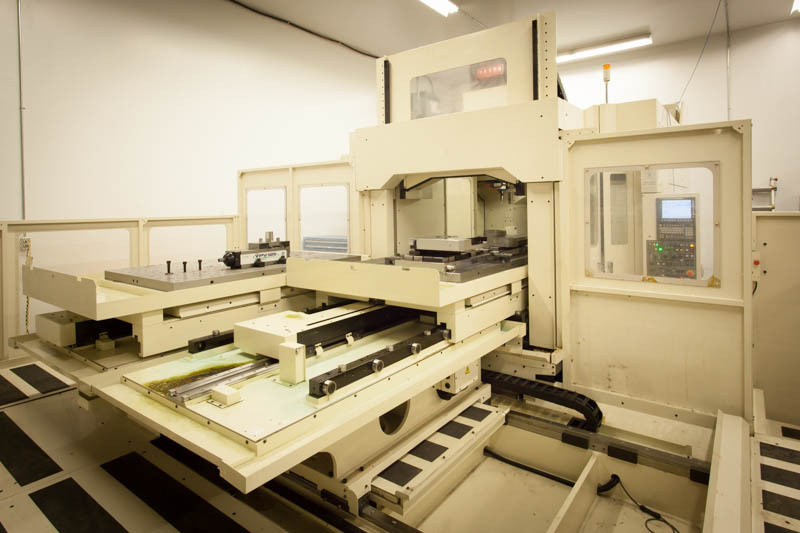 This machine tool is generally known to be one of the most accurate and rigid CNC machines available in the industry. 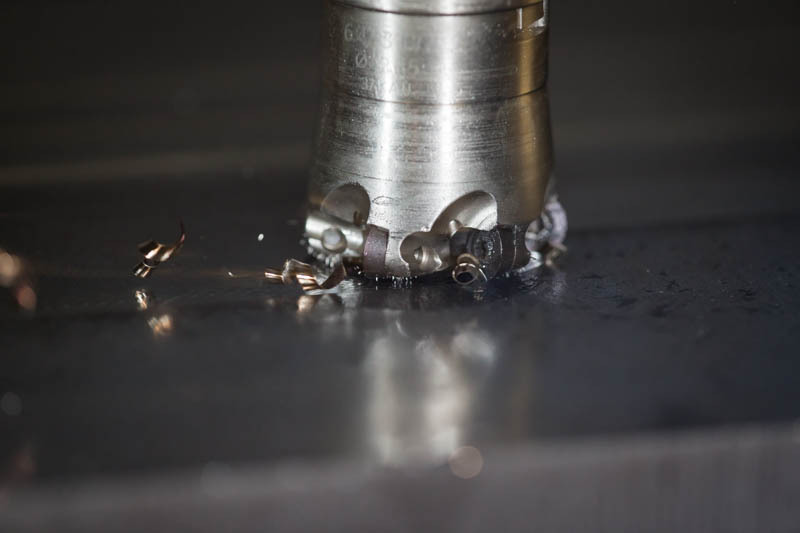 Thus, further proving why we chose to invest in a Yasda CNC Jig Borer, due to their quality and preciseness. 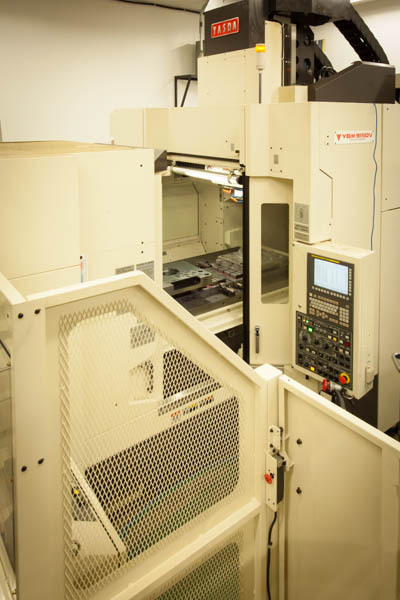 Yasda is known for its ability to machine to increments as small as one micron. 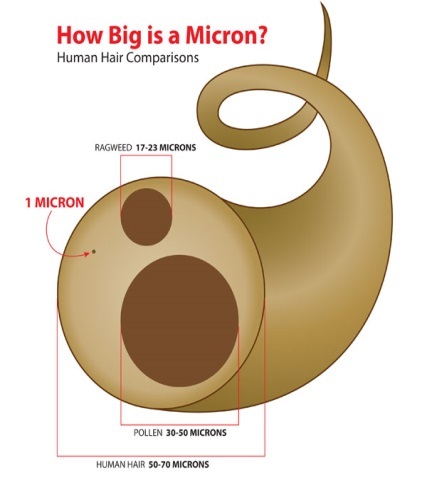 OSG Train the Nation Demo Yasda YBM-9150V How Big is a Micron? 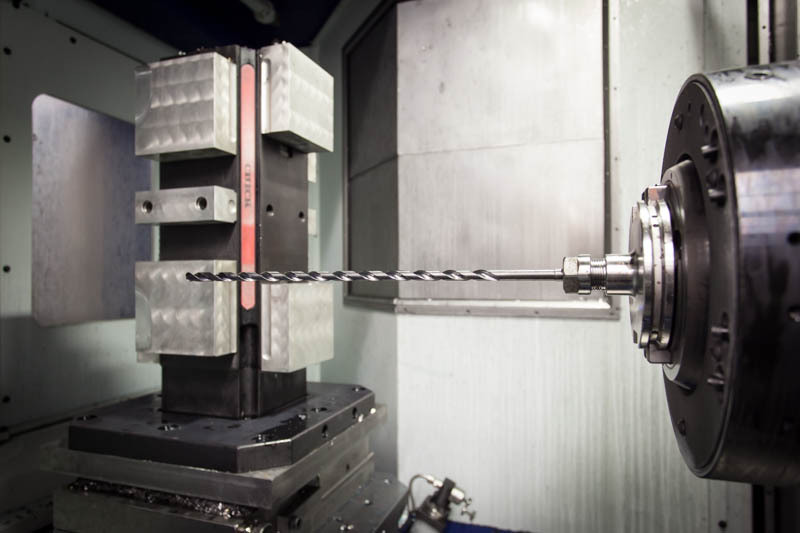 With high-speed vertical bridge machining centers (VMC) from Johnford and Tongtai Topper, all of which are equipped with HSK-63A, 24,000 RPM Weiss spindles ranging in travels from 41.0" to 63.0" in the x-axis, 24.0" to 51.0" in the y-axis and 19.7" to 32.0" in the z-axis gives us the flexibility to easily accommodate your machining requirements. 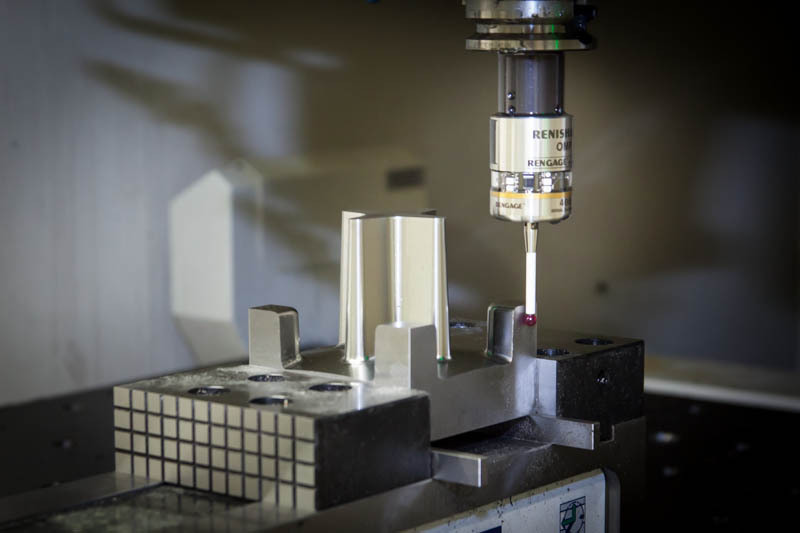 Our machining centers also feature laser tool probes from BLUM for monitoring tool wear and part probing technology from both BLUM and Renishaw to ensure precision and repeatability. Our horizontal machining centers (HMC) from Tongtai Topper feature robust CAT50, 10,000 RPM spindles which allows for heavy removal of material and dual pallets with a full contouring 'B' axis (0.001 degree). 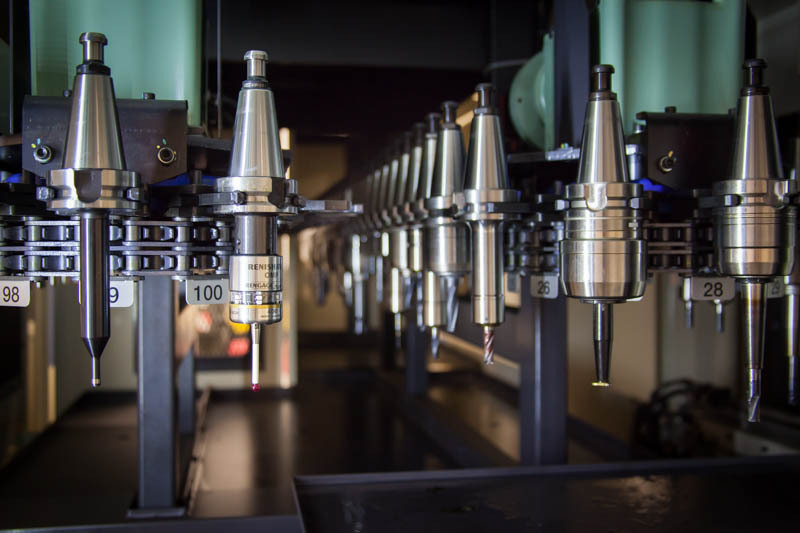 They also have extremely powerful 1,000 PSI through-spindle coolant systems that allows us to drill holes effectively. 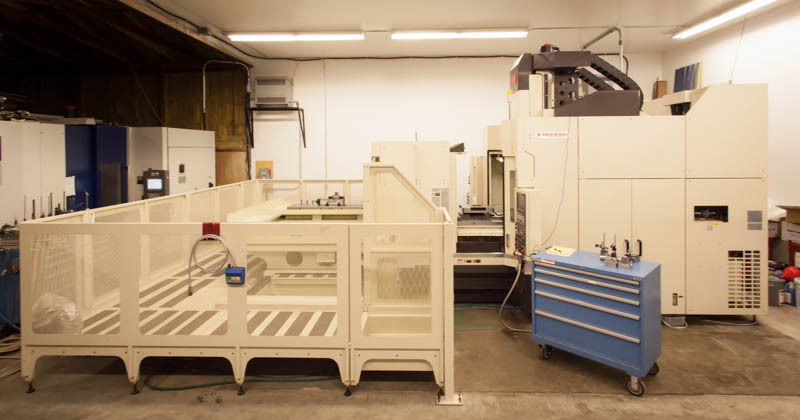 View our Equipment list for machine specifications.